Washington DC Locksmith installs Access Control Systems that constitute one of the central components of smart buildings and form an integral part of a building’s security system. 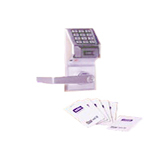 Access Control allows you to supervise on entrances and exits and any door access that should be protected. 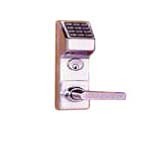 Washington DC Locksmith’s products include a wide range of systems, starting with small access control systems designed to open a single door up to access control over hundreds of doors at enterprises and remote facilities. 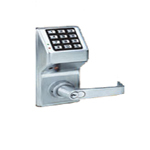 Washington DC Locksmith offers you free estimate for the access control you need. 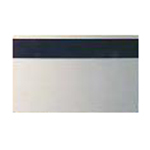 You can contact us through the web site – by filling the form below and we will contact you as soon as possible. You can also contact us by phone Call Now 866-203-8639 and our customer service representative will be happy to provide you with any help, information, or order placement.